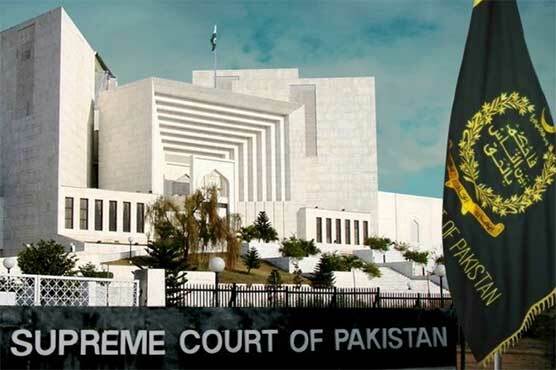 The Supreme Court (SC) of Pakistan on Thursday conducted hearing regarding Article 62(1)(f) case under Chief Justice Mian Saqib Nisar. The CJP inquired during the proceedings that how can a dishonest man be declared honest after five days. Advocate Kamran Murtaza replied that the concept of repentance exists. Justice Azmat Saeed remarked that abusing and cursing publicly are not the ways to seek an apology from the apex court in disqualification cases.